September has been a bit of a challenging month. Hubby had to go abroad unexpectedly as his father was unwell and so I was left alone for pretty much all of September. But alhamdulillah. Firstly alhamdulillah that hubby was able to get to Pakistan at such short notice. Being self employed certainly does have it’s benefits as you don’t have to get permission before you take the time off. Secondly alhamdulillah that his father is OK and his condition was not at serious as we first thought. It also made me grateful for living in the UK and the NHS. Yes the NHS does have its issues but it made me realise that we are lucky in that we don’t have to pay for every little test like they do in Pakistan. Being ill there can be a costly thing and some people don’t even get treatment as they simply cannot afford it. I do sometimes think our family isn’t as close as some others I have seen, but when it matters we generally rally around. Bee was really upset that her father was missing her birthday again…although we don’t hold parties and just have cake and a few presents. My nephew made the effort to get her a lovely present and my brother came on the day to keep her entertained. I don’t think she ended up missing her dad at all that day. 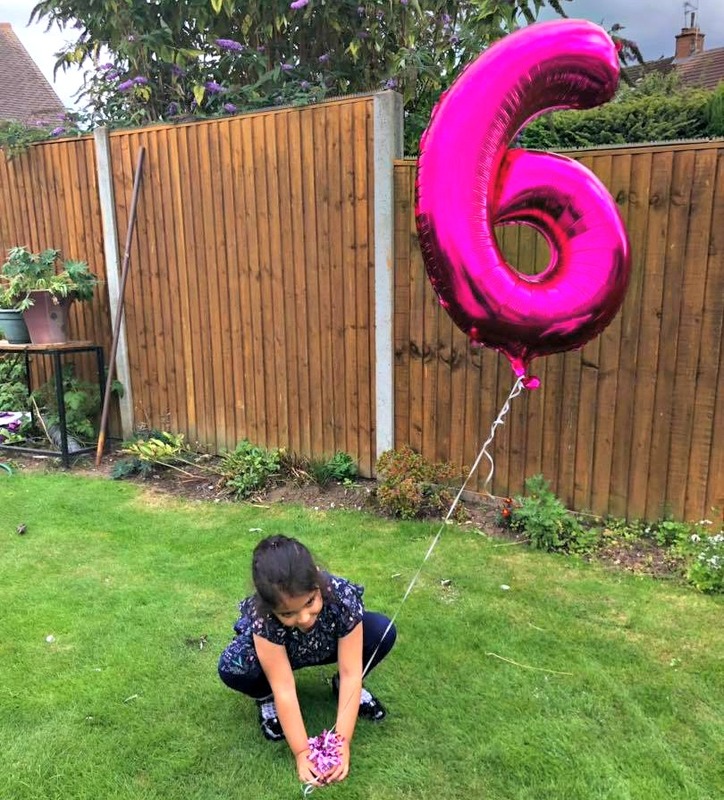 I also ended up having a bit of a melt down this month as it just all got too much, was just tired and exhausted…..getting upset that the kids won’t listen etc and I realised how lucky I am that I only live a few minutes away from the parents. I ended up in tears on the phone to my mum who turned up with my nephew within 10 mins to make sure I was OK and gave the girls a lecture. I don’t have many close friends in this city… but a couple I do have made the effort at short notice to come to Bounce the Trampoline Park with us as a special treat for Bee the day after her birthday. I sometimes get upset that I don’t have that many friends around but I realised that the few I have are worth it…and it really is about quality rather than quantity. I don’t usually go on about my husband but I do have to acknowledge that I should be grateful for him. I was pushed into marrying him but I have been lucky alhamdulillah…yes he has his faults as do I, but when it truly matters we are there for each other. He was checking in on us daily while he was abroad… and even though I told him not to spend too much while away he came back bearing lots of gifts for myself and the girls. 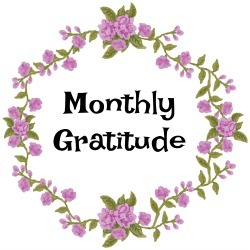 What were you grateful for in the month of September? Feel free to join in with the linky below! Alhamdulillah! Glad all things worked out and it all went well!